Art of Élan Announces Concerts! Art of Élan has just announced a series of upcoming concerts this fall, winter and spring in San Diego. If you value classical music and chamber music, then get ready for San Diego’s best of the best. Art of Élan’s gallery concert series at The San Diego Museum of Art kicks off November 21, 2017 — with a special Thanksgiving week concert that draws inspiration from Modern Masters from Latin America: The Pérez Simón Collection. 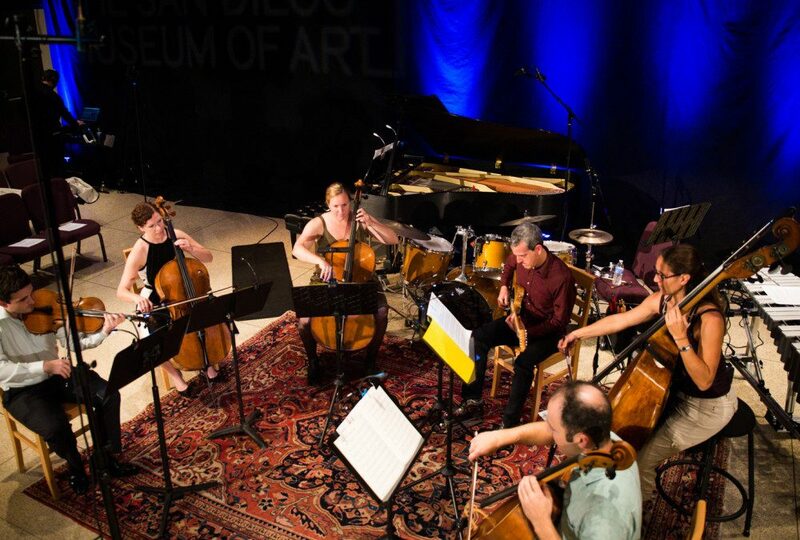 The mission of Art of Élan is to enrich the cultural life of San Diego by presenting exciting and exceptional chamber music concerts to the general public, simultaneously educating and exposing diverse audiences to classical music through innovative programming, the commissioning of new works, unique performance venues and personal connections with concertgoers. You are here: Home » San Diego Artists » Art of Élan Announces Concerts!